Cooking with K: Southern Buttermilk Biscuits Made The Old Fashioned Way + secrets to making them tall and fluffy! 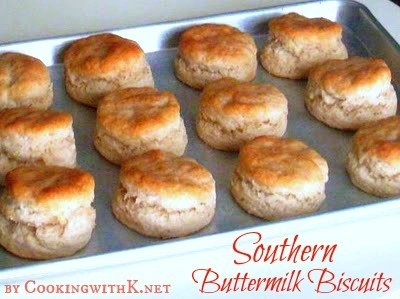 Southern Buttermilk Biscuits Made The Old Fashioned Way + secrets to making them tall and fluffy! 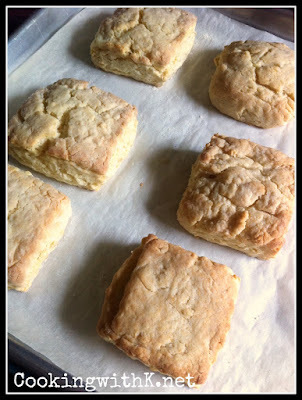 Southern Buttermilk Biscuits, tender, flaky biscuits made from scratch with a secret to making them tall and fluffy. 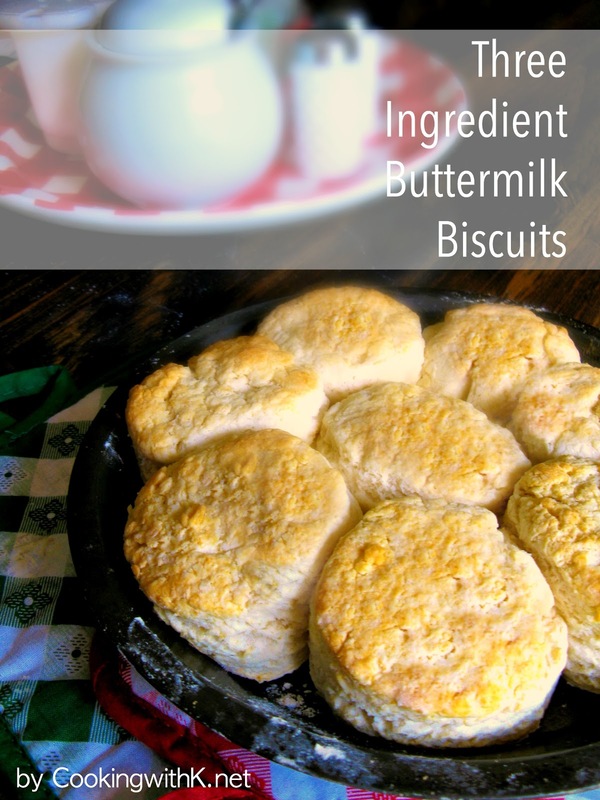 These biscuits are easy to make and perfect for any meal of the day! Took off a day of cooking for my birthday yesterday. I had a wonderful day!!! My family splurged on me and made me feel very special. This morning I had two of my grandsons with me and they love homemade biscuits, so I decided to make some Southern Buttermilk Biscuits to go with some Pear Honey that I had made some time back! 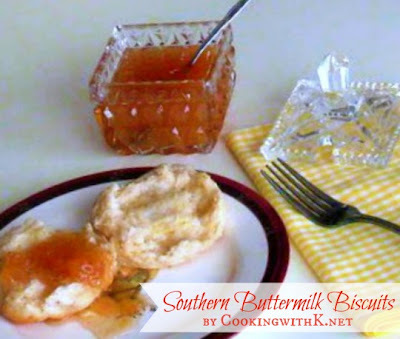 These biscuits are tall and fluffy and have every bit of the Old Fashioned Southern taste you want in a biscuit. I like a biscuit that when you pull it apart, there is enough biscuit to spread plenty of butter and jelly on it. And they make a great sausage and biscuit combo too. 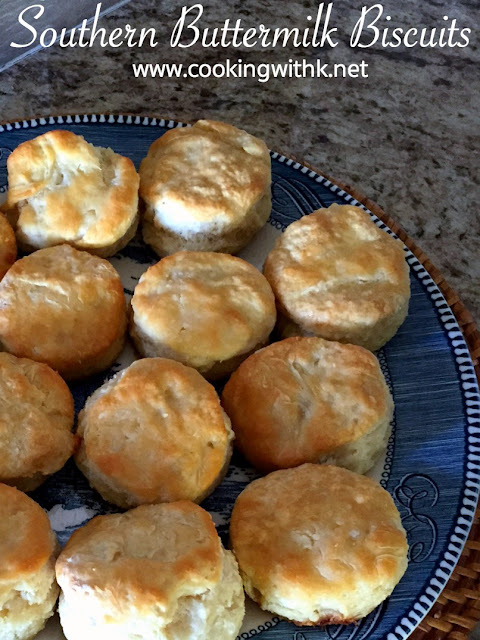 Don't forget to layer sausage gravy over these biscuits when you are looking for a yummy breakfast. The secret to fluffy and delicious biscuits is not to handle the dough too much. Instead of kneading the dough, fold the dough 5 or 6 times with one hand, while the other hand, is holding it into a round shape. Another secret is not to use a rolling pin. Just a soft pat of the hand is all you need to pat the dough down into a 1-inch thick round and when cutting the dough with the cutter do not twist the cutter, just push down and lift up. 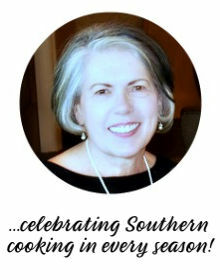 Enjoy these biscuits with Fried Chicken, Hamburger Steak, and my favorite Chicken Fried Steak! 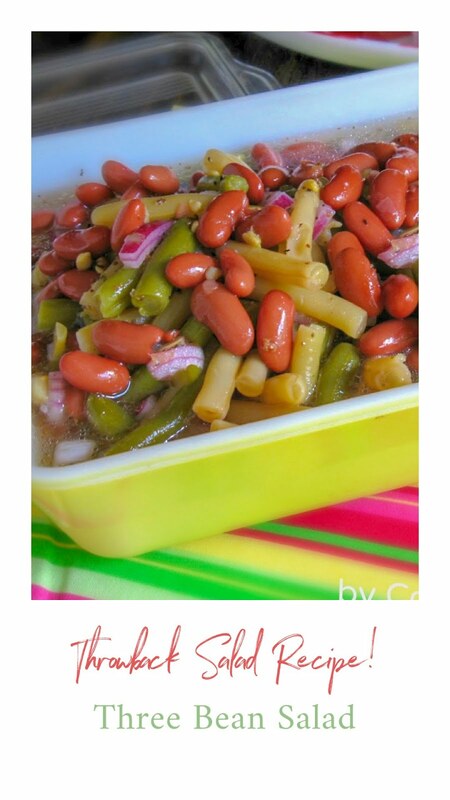 Preheat oven to 425 degrees F. In a large mixing bowl, combine flour, baking powder, baking, soda and salt. Using your fingertips, cut shortening into dry ingredients until mixture looks like crumbs.Working fast as not to melt the shortening too much. Make a well in the center and pour in the buttermilk. Stir with your hands just until the dough comes together. The dough will be very sticky. Using your hands turn out the dough onto floured surface, dust top with flour and with your hands gently fold dough over on itself 5 or 6 times. The top will be smooth with flour and the center will still be sticky so only add a little more flour if the outside of the dough is sticky. Pat the dough with your hands into a large 1-inch thick round. Place biscuits on baking sheet so that they do not touch. Reform scrap dough, working it as little as possible and continue cutting. Bake until biscuits are tall and lightly golden on top, 15 to 20 minutes. I just discovered your blog through blog frog...and have subscribed to your feed. I do have a question...do you need to have special flour to make biscuits. I made them up north with all purpose flour from the local grocery store and they came out like flat hockey pucks? Any advice? 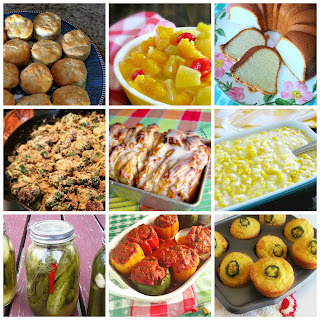 Oh, you've got my kinda recipes! Can't wait to make these biscuits. Just heard about Chocolate Gravy to slather on biscuits. Looking forward to perusing Cooking with K.
I can not resist a good biscuit! Mmm... biscuits! These look perfect!